This Post has already been read 585 times. 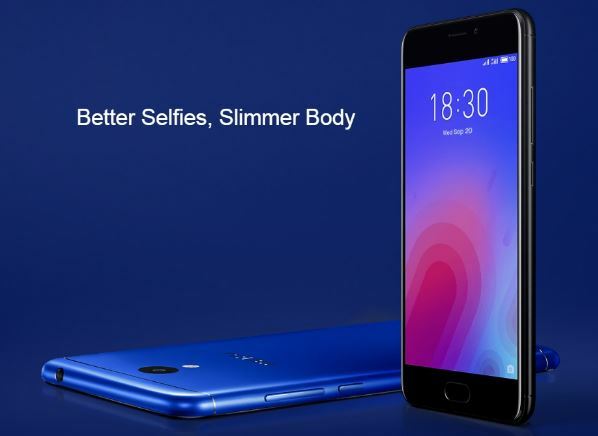 The Meizu – M6 Note features a 5.5″ IPS LCD Full HD screen, 4GB RAM & 64GB ROM, 2.0 Ghz Qualcomm Octacore processor, 16 MP Front facing camera F2.0, Dual 12 MP Rear Camera F1.9 & 5 MP F2.0 quad dual tone 4 LED flash, background blurring in portrait mode, panorama & continuous shooting modes with background blurring in portrait mode, slow motion shooting mode, dual SIM/ LTE, Android 7.0 (Nougat) 7″, extraordinary 4000 mAh (non removable) battery and a finger print sensor on front mode. 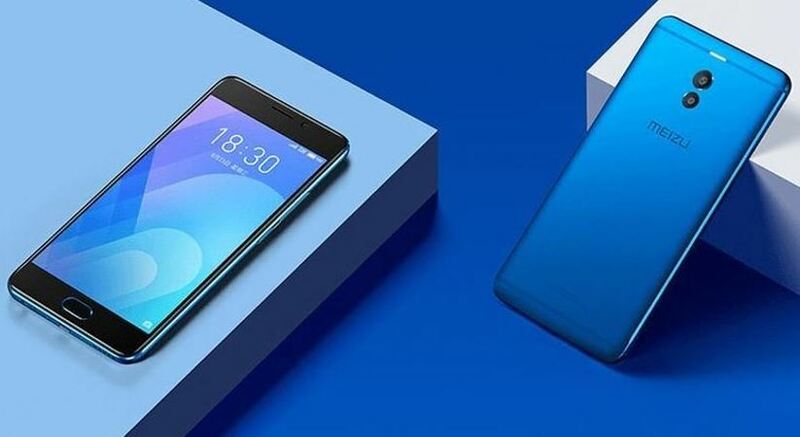 The M6 Note will retail for Rs. 29,999/-. 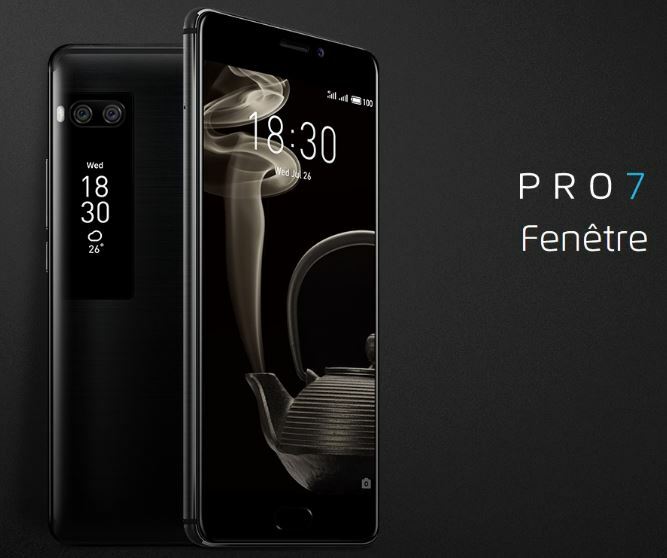 Meizu – Pro 7 (Android) is a feature rich smart-phone styled as ‘Pakistan’s first ever dual touch dual screen’ has a 5.2″ IPS Super AMOLED screen, 4GB RAM & 64GB ROM, high Octacore P25 processor (4*1.6 GHz), 16 MP Front camera with F2.0 aperture, 12 MP Dual Rear Camera + F1.9 aperture with dual tone LED flash, selfie with secondary display on back, background blurring photo mode, slow motion shooting mode, finger print sensor front mode, 4G & WIFI ELNA Amplifier, Dual SIM/ LTE, Android 7.0 (Nougat) 7″, a 3000 mAh (non removable) battery, ast battery charging in 30 minutes (mCharge 4.0) and a price tag of Rs., 45,999/-. 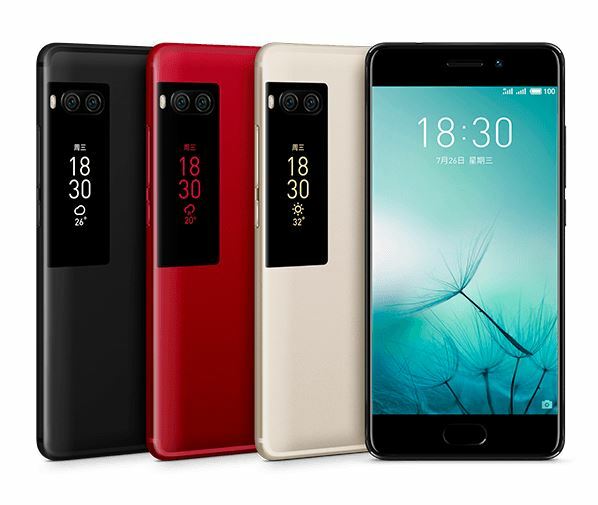 The all new Meizu – Pro 7 Plus (Android) features a 5.7″ IPS Super AMOLED screen, 6GB RAM & 64GB ROM, deca core processor, 16 MP Front camera with F2.0 aperture, 12 MP Dual Rear Camera F2.0 aperture with dual tone LED flash, selfie with secondary display on the back, background blurring photo mode, slow motion shooting mode, 4G & WIFI ELNA Amplifier, dual SIM/ LTE, Android 7.0 (Nougat), finger print sensor front mode, a 3500 mAh non removable batter along with fast charging in 30 minutes (mCharge 4.0) and will retail for Rs. 59,999/-.